MMI Durban – one of the first new offices in the new Cornubia Development near Umhlanga in KZN – was, in February 2017, awarded a 4-Star Green Star SA Office v1 Design rating. 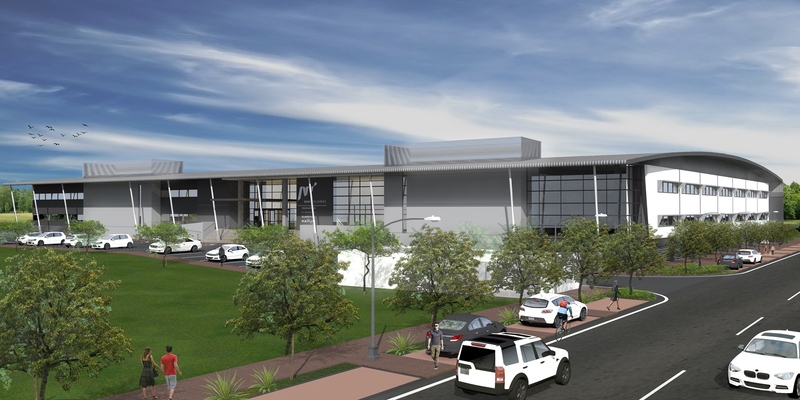 The Eris Property Group development will serve as the call centre for the Momentum Group in KZN. 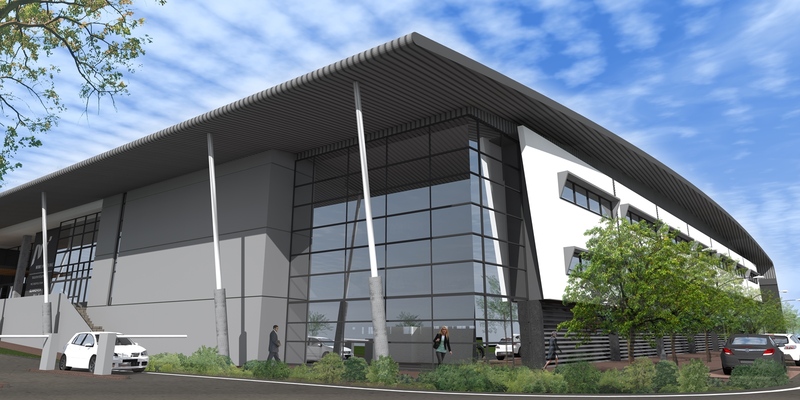 MMI Durban – developed by Eris Property Group – will serve as the new offices and call centre for Momentum Group in KZN and will be one of the first new offices in the Cornubia development near Umhlanga in KZN, a new development node with commercial, retail and residential areas to be supported by a new BRT system. By using performance glazing, lighting controls and optimisation of the HVAC system, greenhouse gas emission associated with operational energy consumption have been reduced by 63%. Provision of electricity and water sub-metering and an effective mechanism for monitoring and managing consumption. Reduction of potable water consumption for landscape irrigation by more than 90% using a rainwater harvesting system and xeriscaping. Provision of outside air at a rate 150% greater than the requirements of SANS 10400-O. At least 95% of paints, adhesives and sealants, and carpets used minimise the contribution of VOCs.